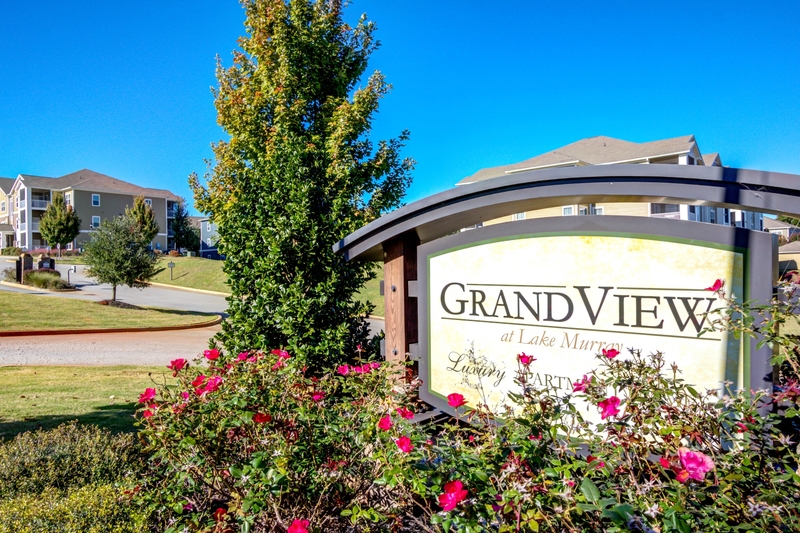 The Grandview at Lake Murray offers a very rare living experience overlooking the magnificent Lake Murray. 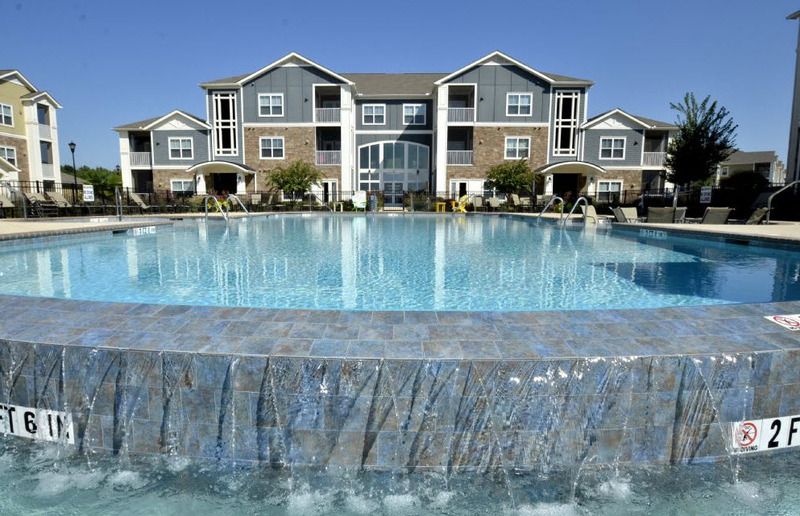 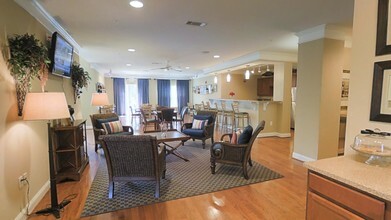 Located in Columbia, South Carolina The Grandview at Lake Murray features one, two and three bedroom apartment homes designed for you. 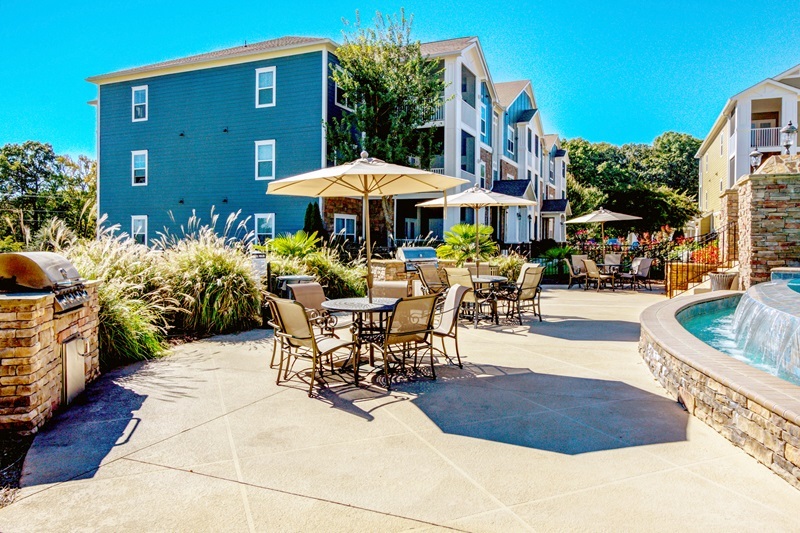 Relax and lounge by sundrenched pool, hang out with friends around our grilling station or flex your muscles in our fitness and conditioning club. 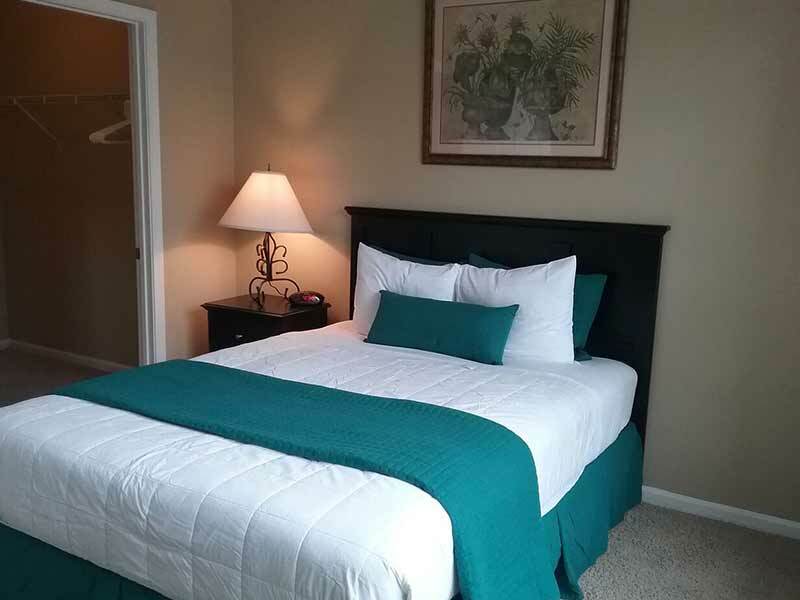 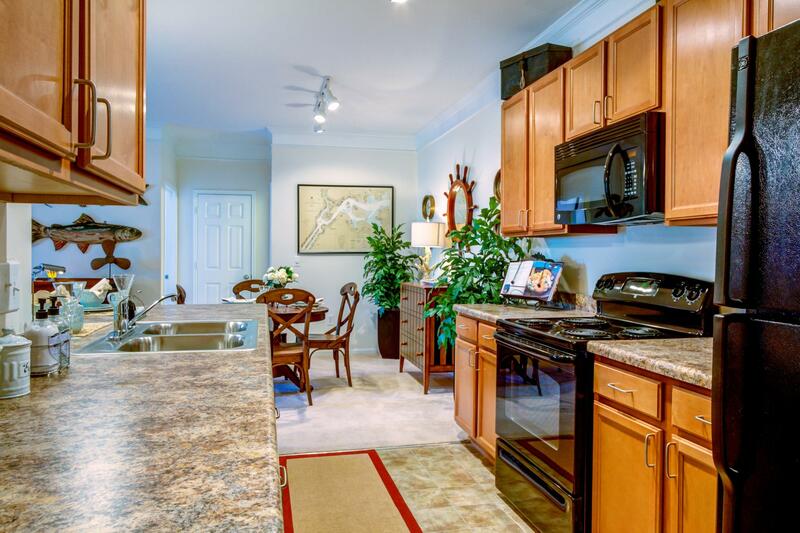 Our community beckons a sense of balance and relaxation, connection, and a return to the simple life with all the modern conveniences you can imagine.